Lizbeth is very hardworking and always strives to be her best. She loves giving people satisfaction in accommodating their needs, and is always helping with a smile on her face. In her spare time she likes to travel, read and most importantly spending time with her family who encourage her to achieve her dreams. 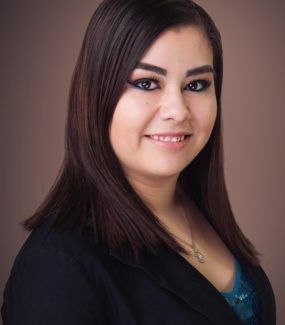 Lizbeth started in the Real State business as an assistant and transaction coordinator. With 7 years of wisdom experience in customer service and her knowledge of the area and her perseverance she is confident it will serve her clients in achieving overall satisfaction in their needs.